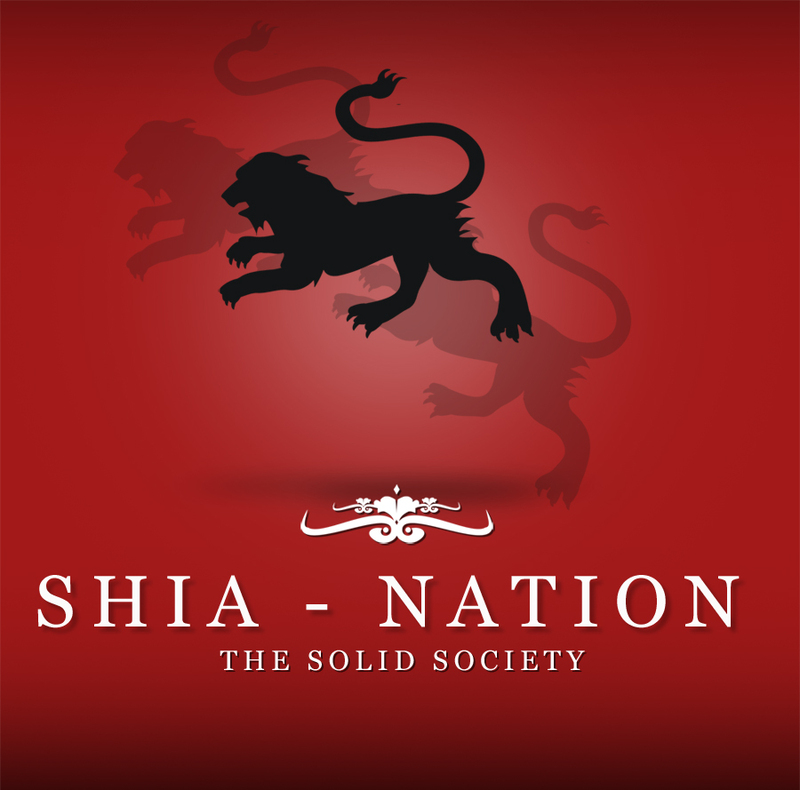 Shia. . HD Wallpaper and background images in the Shi'a Islam club tagged: shia. 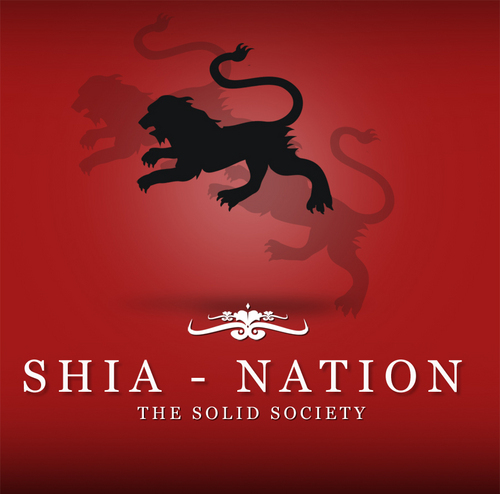 This Shi'a Islam photo might contain teken, poster, tekst, bord, and schoolbord.